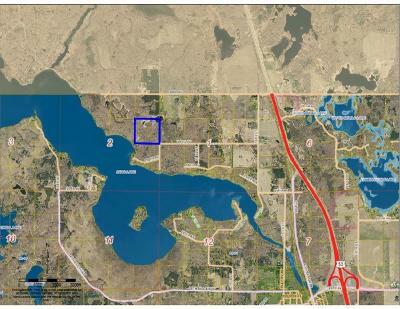 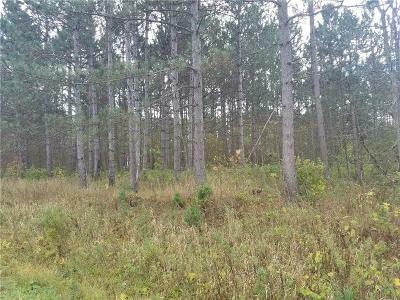 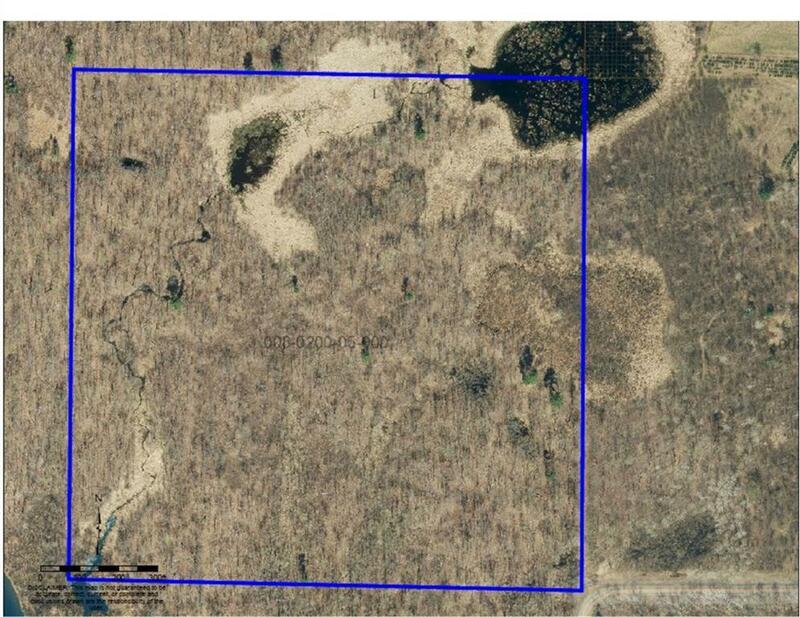 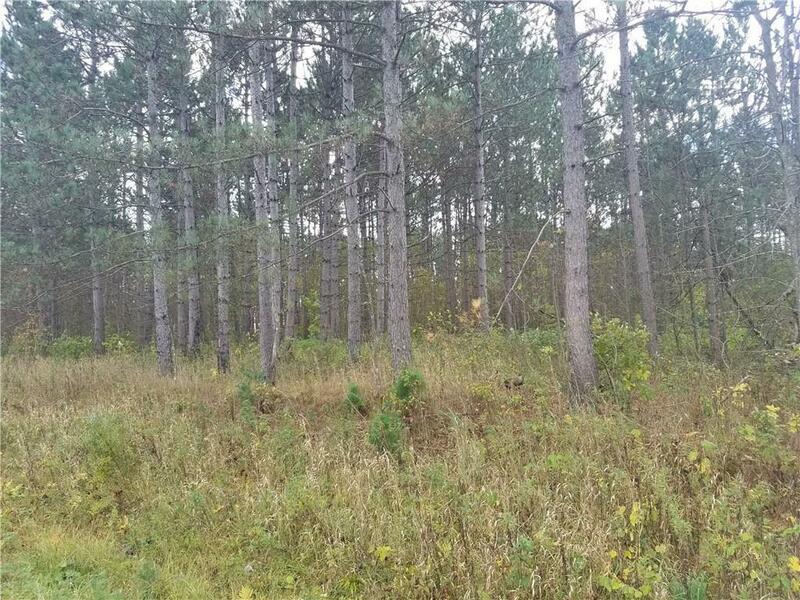 This 40 acre parcel is prime hunting land. Great location near Bear Lake. Directions: Hwy 53 To West On 30th Ave To South (Left) On 18th St To Right On 29 1/2 Ave To Property On Northwest Corner Of 29 1/2 Ave & 17th St.